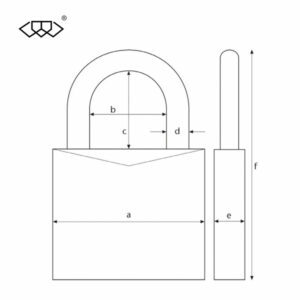 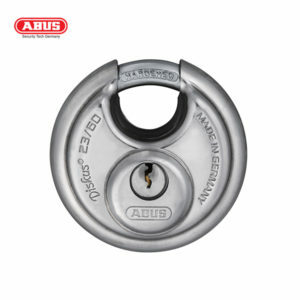 Our vast range, stocked in distribution centers in Cape Town, Durban and Johannesburg, ranges from padlocks and safes to bio metric locks and key cutting machines. 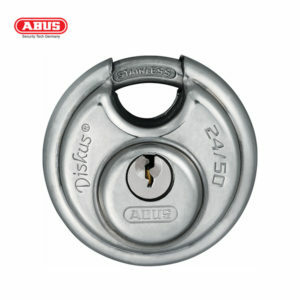 If you need it, we stock it. If we don’t stock it, we will source it for you. 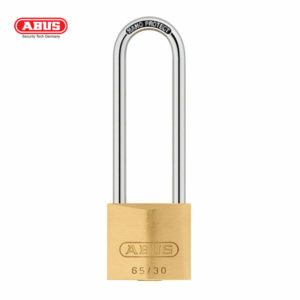 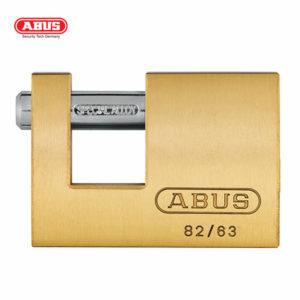 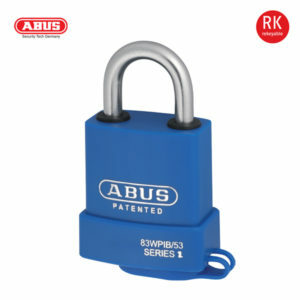 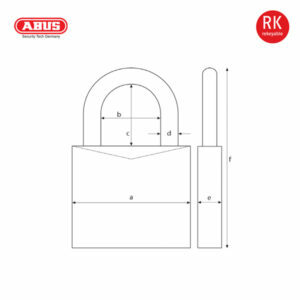 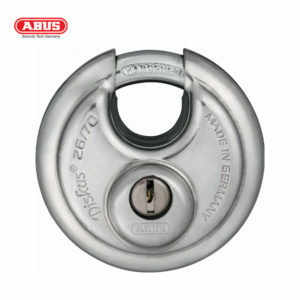 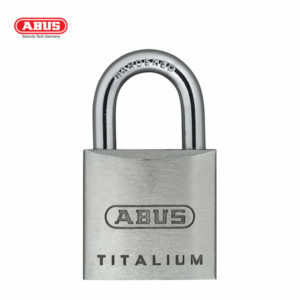 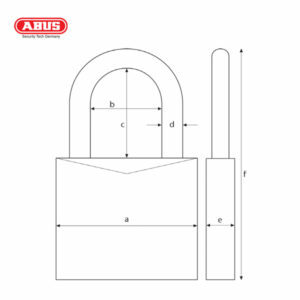 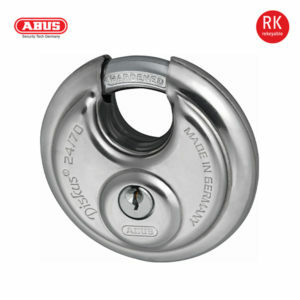 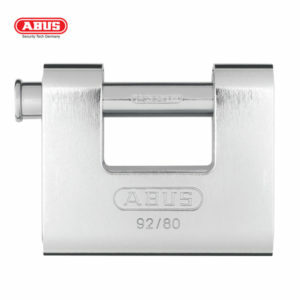 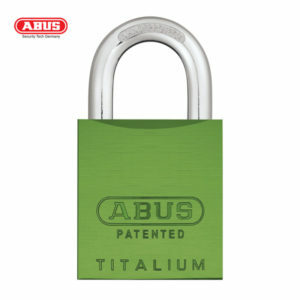 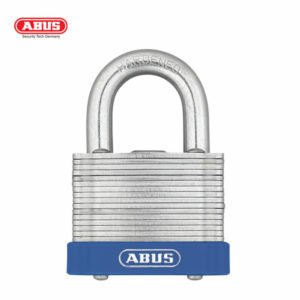 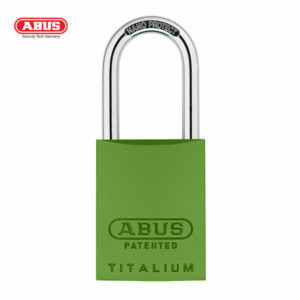 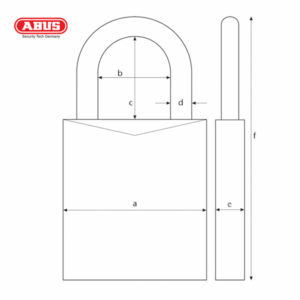 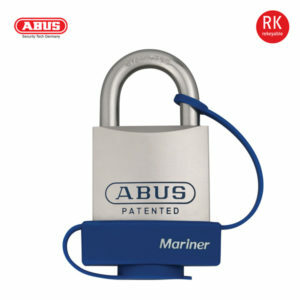 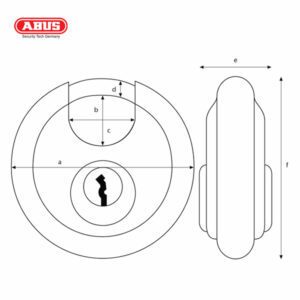 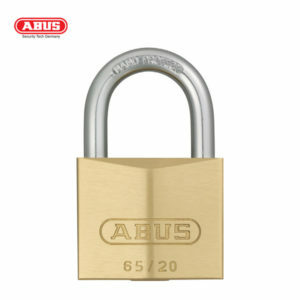 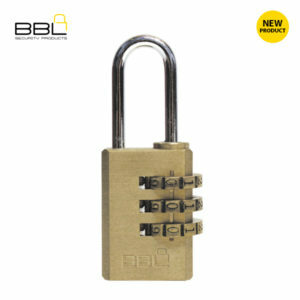 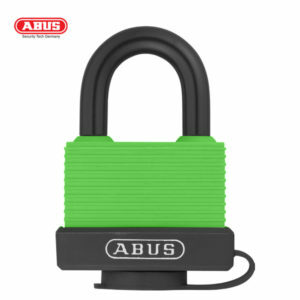 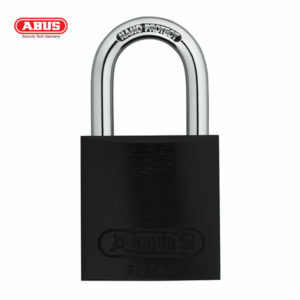 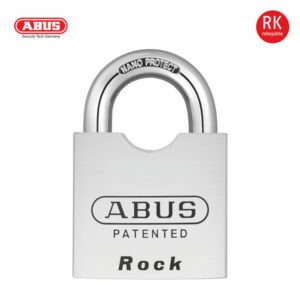 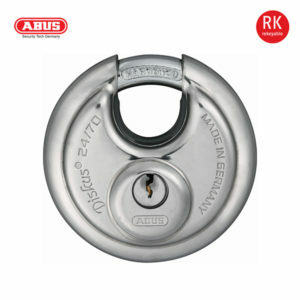 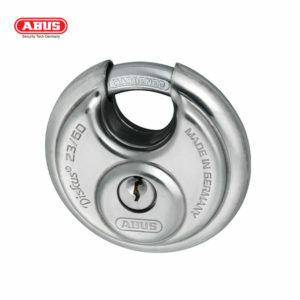 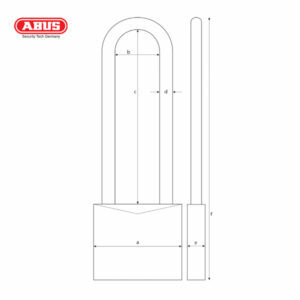 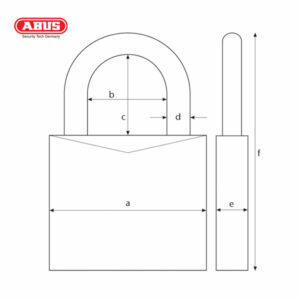 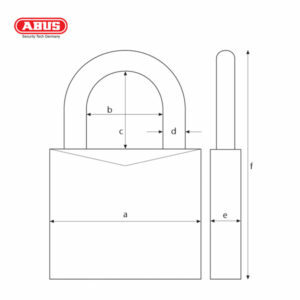 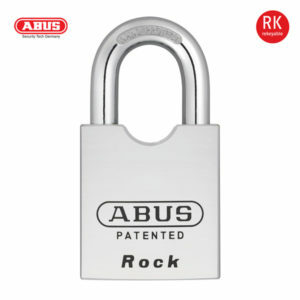 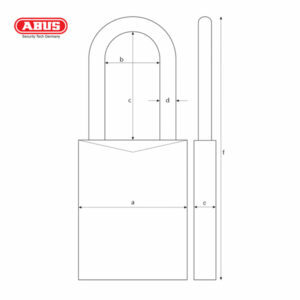 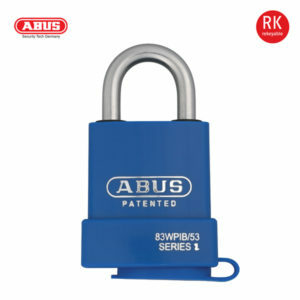 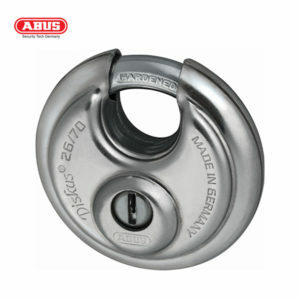 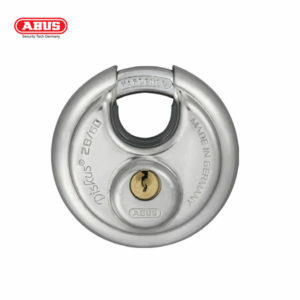 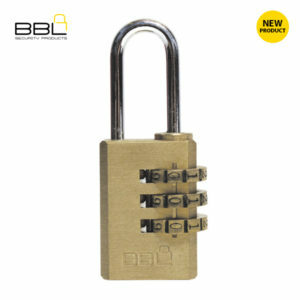 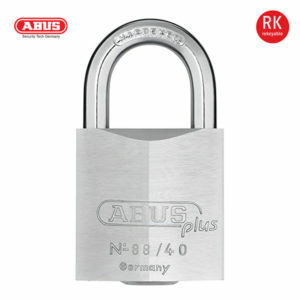 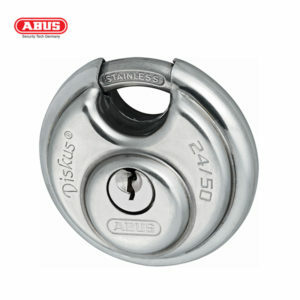 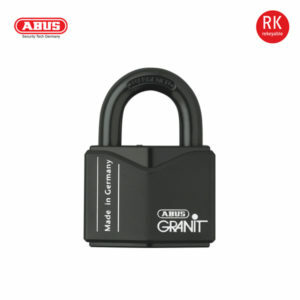 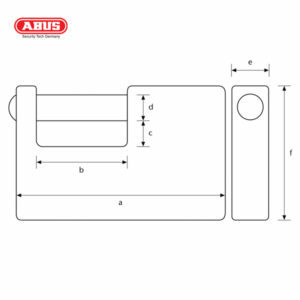 ABUS 88/50 Plus Series Patented Padlock 88/40 BARCODE: 4003318072383 Available Master Keyed Available Keyed Alike Solid brass chrome-plated lock body for extra corrosion resistance Shackle made of hardened steel ABUS-Plus disk cylinder: Highest protection against manipulation, extremely high number of key differs Cylinder can be rekeyed to match an existing key.